Dress up your Indian Scout with Aeromach's billet license plate frame. This is not some cheap cast or stamped frame. Aeromach starts with aircraft quality billet aluminum and machine a frame with tribute to the brand we love. This is a tribute to Burt Munro and his record setting Scout. 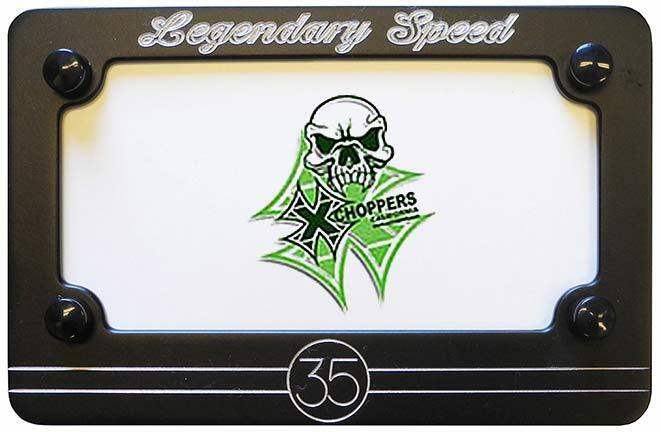 Aeromach engraves "Legendary Speed" on top of the frame and "35", Burt's number on the lower section. The frame then gets hand polished, powder coated flat black and contrast cut. 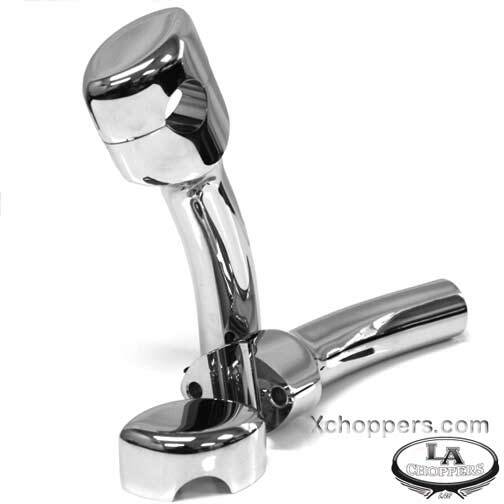 Stainless steel hardware and black bolt head covers complete the look. Designed for standard U.S. License Plates.